TheTrafficStream.com | Website Traffic Review - Best Legit Traffic Sources you MUST Try! 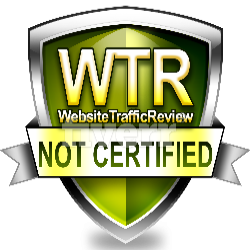 by Rita on Website Traffic Review - Best Legit Traffic Sources you MUST Try! I will not recommend them to anyone. by Damon on Website Traffic Review - Best Legit Traffic Sources you MUST Try!